Choice between Apples and Oranges! Often, entrepreneurs ignore/overlook the structure of their organization. Unsurprisingly, this is the reason many businesses are not able to do well or fail to attract investors. A business set up as a private limited company is much different to a one set up as a limited liability partnership. Therefore, it is important that you focus on structuring your business. Your choice of organizational structure should align with your short and long-term business goals and should also provide you legal protection. But how do you decide which structure is the best? 1. Define your roles in the organization clearly. 2. Choose the right location of business. 3. Get in touch with a lawyer and gain clarity on the potential structuring issues. The licensing and other regulatory issues may affect your business structure. 4. Agree on intellectual property ownership and ensure that your intellectual property is adequately protected. 5. Find out if modifying your business structure can help you save taxes. 6. Brainstorm if your business goals and marketing strategies can be given effect to the maximum extent in the business structure of your choice. Limited Liability Partnerships to be set up under the Government route in sectors which have 100% FDI allowed without any conditions. Apart from the above, you should also discuss with incentives offered by the Government in different business structures. For example, the Indian government has initiated the Make in India campaign to boost the manufacturing sector in the country. Under this campaign, various reforms have been undertaken by the government, such as allowing Limited Liability Partnerships to be set up under the Government route in sectors which have 100% FDI allowed under the automatic route and without any conditions. There are many other state specific incentives such as stamp duty exemption for land acquisition, refund or exemption of value added tax, exemption from payment of electricity duty etc. A limited liability partnership is a form of corporate structure where the partners have limited liabilities. This means that you, as a partner of your firm, will not be personally responsible for business debts and obligations. In simpler words, if your business is sued, your personal assets such as your car or your house will not be at risk. This is different from a traditional form of partnership where the partners are personally liable for business debts and obligations. However, a partner will be held personally liable for wrongful acts done by him, for instance fraud to creditors, but not for acts done by other partners, thus striking a perfect balance of liability and giving other partners adequate protection. Not to forget, an LLP business structure has more internal flexibility as compared to a traditional partnership. You can organise it as per your mutual agreement. Another advantage is that the law does not impose many compliance requirements such as Board Meetings, Annual Meetings, Resolutions, etc. on LLP. However, a private company as well as a public company has to comply with these requirements imposed by law. This means, less paperwork and less filing requirements. In a traditional form of partnership, if a partner leaves the firm or dies or a new partner joins, the existing partnership comes to an end and you have to enter into a partnership agreement all over again. However, since LLP is a separate legal entity, its existence will not be affected by entry or exit of the partners. 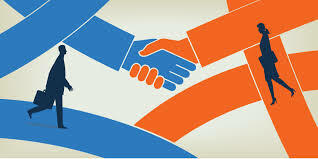 Therefore, in LLP, you get the best of a traditional partnership and a company. Therefore, it is most suitable for small to medium sized businesses. There is no requirement of minimum capital contribution either. This means that formation cost is not high at all and you can start a Limited Liability Partnership with any amount of capital. Tax saving is an additional benefit. An LLP is exempted from taxes like Dividend Distribution Tax and tax surcharge. Loans to partners are also not taxable as income. While it is true that to comply with numerous statutory requirements such as Board Meetings, Annual Meetings, Resolutions, compulsory statutory audit etc., the absolute notion that an LLP is a better model than private limited company is not misconceived. A private limited company has some distinct advantages for large sized businesses, such as capital raising, offering ESOPs, distinguishing between management and ownership etc. Structurally an LLP doesn’t have a fixed maximum number of members; minimum paid up capital for incorporation etc. But a person can be brought within the ambit of an LLP only as a Partner. A company based structure gives more options to bring in a person into the Company. He can be brought in as a shareholder, with no position on the Board. A private limited company enjoys better access to funding from banks and foreign direct investment. Taxation wise, an LLP has a less complex taxation structure with no applicability of surcharge, dividend distribution tax, less normal tax rates, non applicability of wealth tax, conditional statutory audit, etc. However, there is a cap on the remuneration that can be paid to a Partner or Director under Sec. 40(b) of the IT Act, 1961. 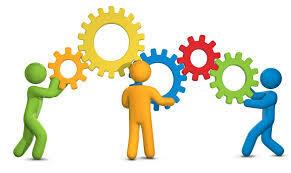 While it beneficial for a firm to be an LLP if it intends to run a small scale concern covering a particular area, it may so happen that when the scale of operations gets big, the firm would need to infuse additional stakeholders and professionals in the management from outside to manage the day to day affairs of the business. An LLP can be only funded by accruals; it cannot raise funds from the public raising external capital. Moreover, due to stringent compliances, a private limited company enjoys high creditworthiness. The cumulative effect of all of this is that it is easier to get investors onboard a private company than an LLP. This, coupled with the fact that diluting your stakes in secondary market is easy in a private company model, demonstrates that an entrepreneur looking to build a scalable startup and looking for funding should adopt the private company model. 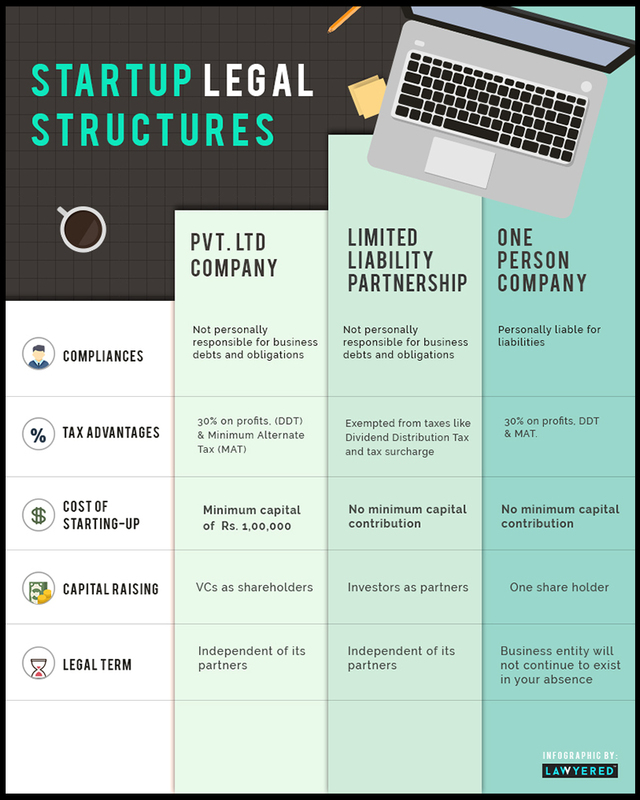 Most of the big startups are not in the form of LLPs but a company. Even those who adopt LLPs initially, convert their business to private limited company later. The structure and governing law of Company makes it easier for infusion of stakeholders, investors, professionals in the Company. Another point where a Company scores above LLP is that it enjoys better credibility and confidence of investors, stakeholders, partners as compared to LLP due to adherence to stringent compliances under Company Law, Income Tax and other laws in force. In the long run, the advantages that an LLP gives are less significant, and are in fact countered by some major disadvantages. For eg., issuing ESOPS to your employees is logically impossible, getting investors into your Company is relatively more difficult and diluting or liquidating your stake on the secondary markets is not possible either. 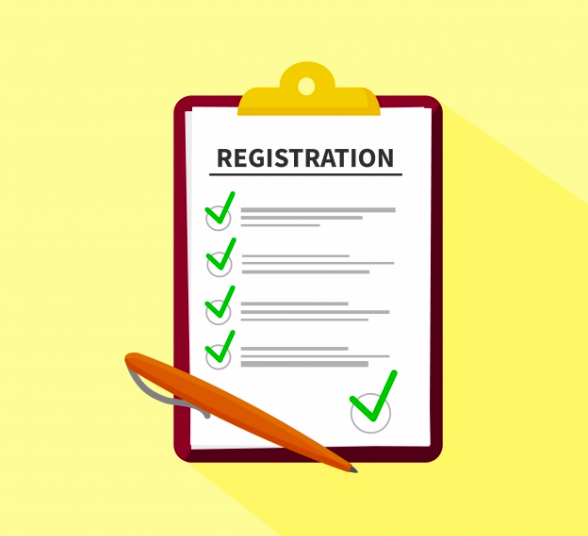 For any Business Registration related matter, please Post Your Requirement anonymously and get free proposals OR find the Best Business Registration Lawyers and book a free appointment directly.